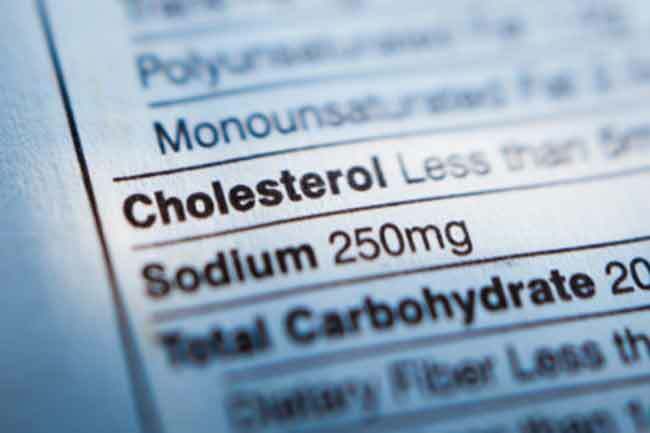 Food items which are rich in cholesterol not only cause excessive increase in the weight but at the same time it also puts you at a higher risk of heart problems. 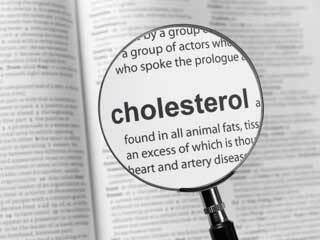 Apart from your eating habits, your abnormal routine can also fuel up your cholesterol level. 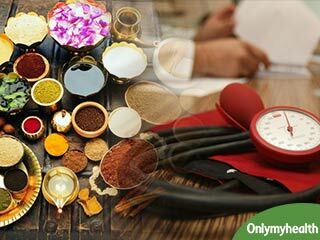 There many allopathic treatments available to keep a control on the cholesterol level but at the same time there are many alternative treatments which are easily available and do not burn a hole in your pocket. 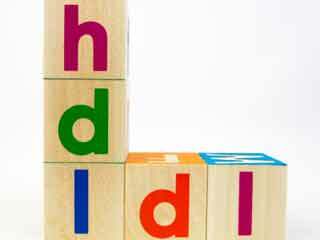 Cholesterol can be categorized into 2 types: Bad cholesterol and good cholesterol. 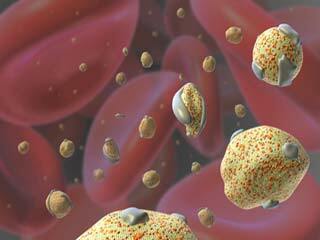 Bad cholesterol can get stuck in our veins blocking the free flow of blood. 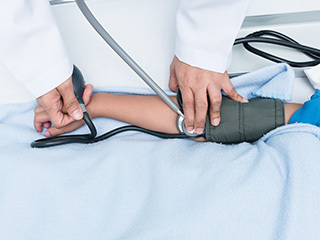 This increases the risk of heart problems as the heart does not receive ample amount of blood supply. 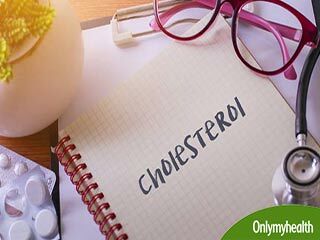 While on the other hand, good cholesterol helps fighting the heart troubles by cleaning up bad cholesterol and allowing free flow of blood in our body. 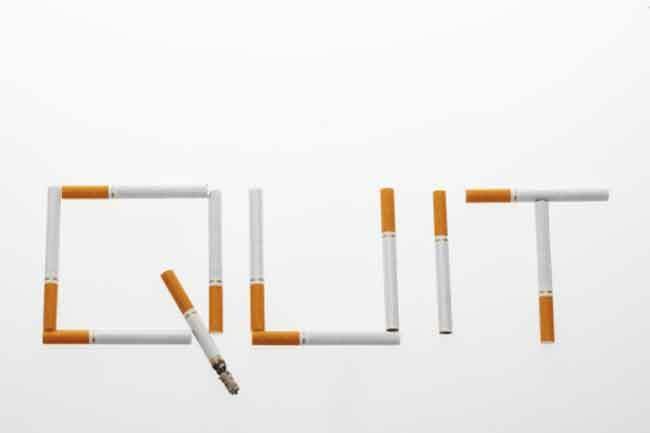 Cigarettes contain carbon mono-oxide which increases the cholesterol level in our body. The smoke which gets inside our body damages the inner layer of arteries and increases the level of bad cholesterol and decreases the amount of good cholesterol. 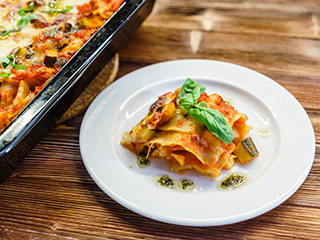 To reduce the level of cholesterol in your body completely avoid food with trans fat content. 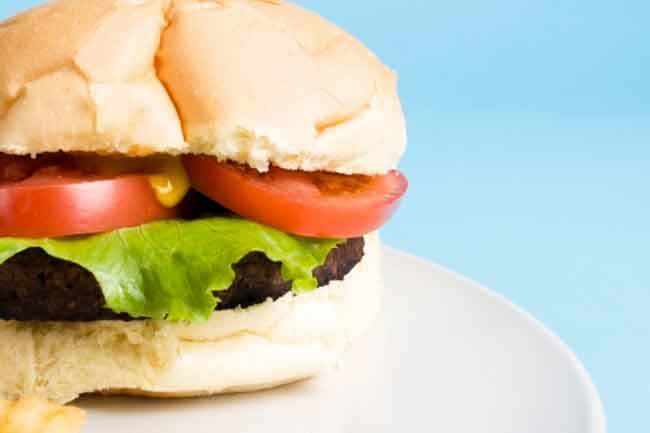 For this, you must avoid eating yolk of the egg, fried food items, and fatty meat. 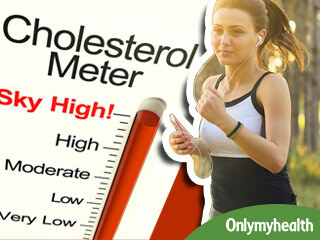 Regular work outs can help you reduce your cholesterol level. Set a time table in which you must dedicate at least 4-5 days in a week to rigorous work out sessions. 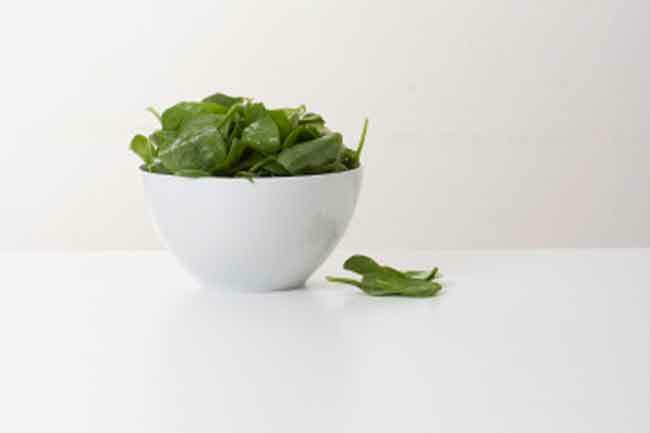 The contents found inside spinach leaves are believed to fight many diseases like cancer, heart problems and osteoporosis. 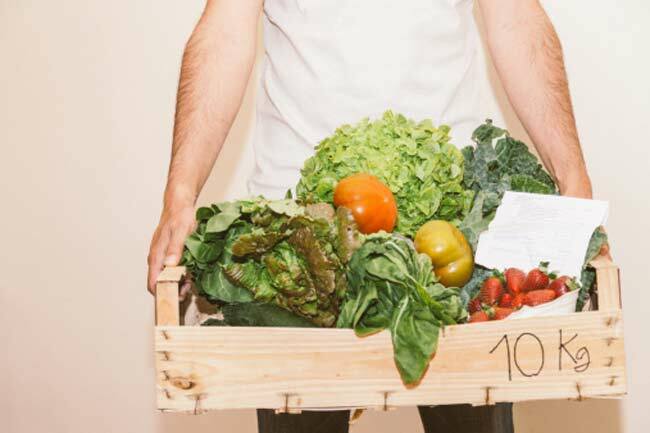 If you are experiencing increased cholesterol level, consume as much spinach as possible to fight heart diseases and strengthening your bones. 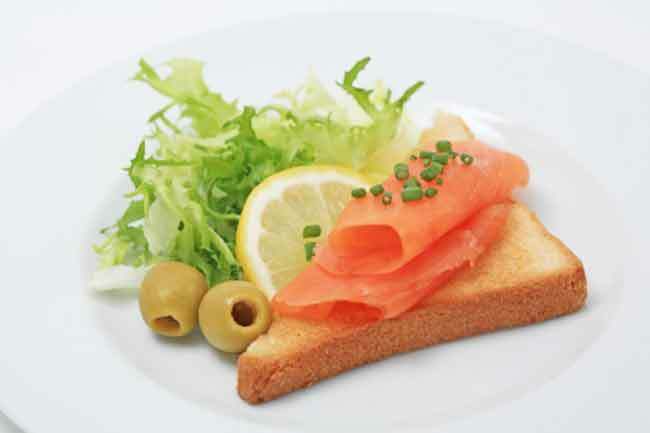 Fish consists of Omega-3 fatty acid which helps in controlling high cholesterol level. 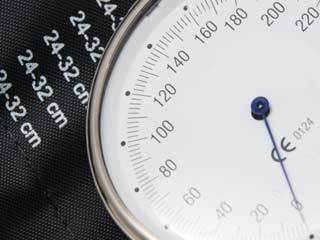 Omega-3 is highly beneficial for the heart and helps maintaining a normal blood pressure. Dry fruits like pistachios, walnut and almonds too have Omega-3 fatty acid. 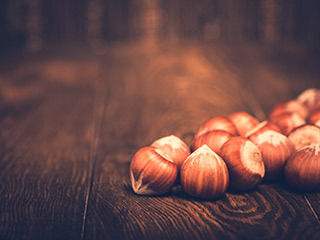 They help in rectifying the damage caused to the arteries by saturated fats. 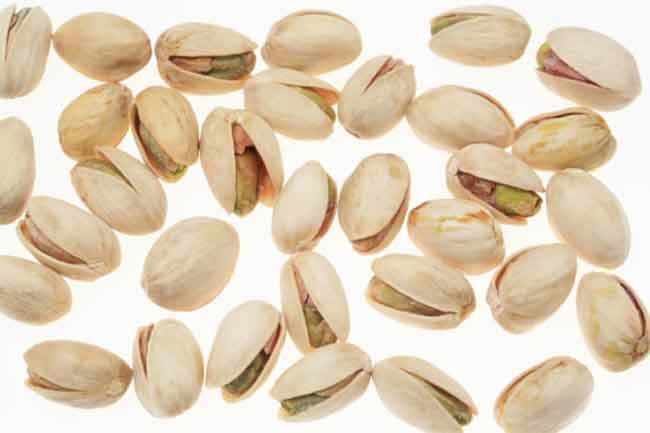 Also, according to a research published in the American College of Cardiology journal, pistachios played a significant role in bringing the increased cholesterol to a normal level. 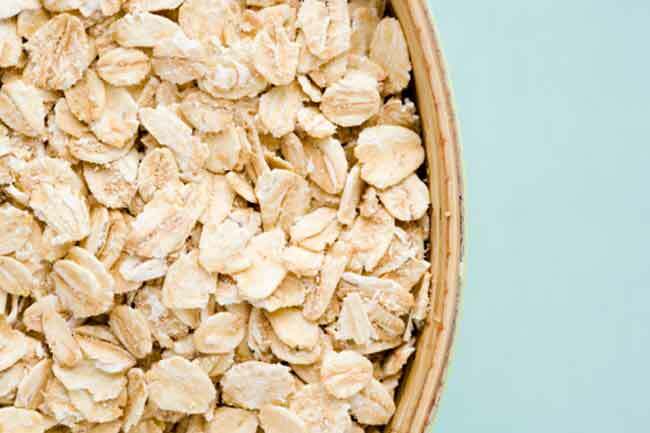 Introduce oats to your diet in order to keep your cholesterol under control. Oats consist of soluble fibers, protein and sugar. Also, it contains Beta Glucan which removes cholesterol from veins. 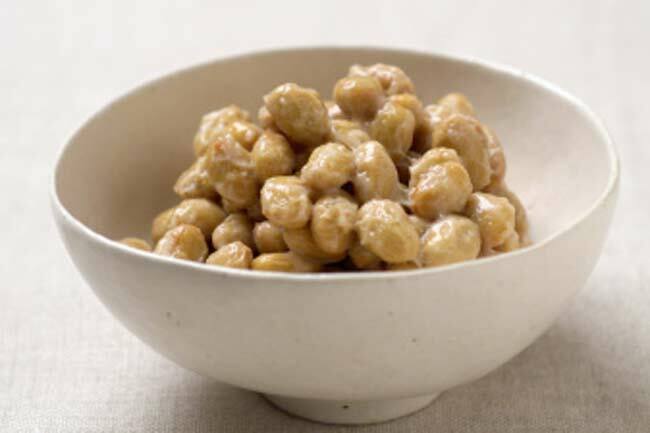 Its high fiber content keeps cholesterol level under control and strengthens heart muscles. The pro-biotics found in yogurt help in maintaining a normal cholesterol level. 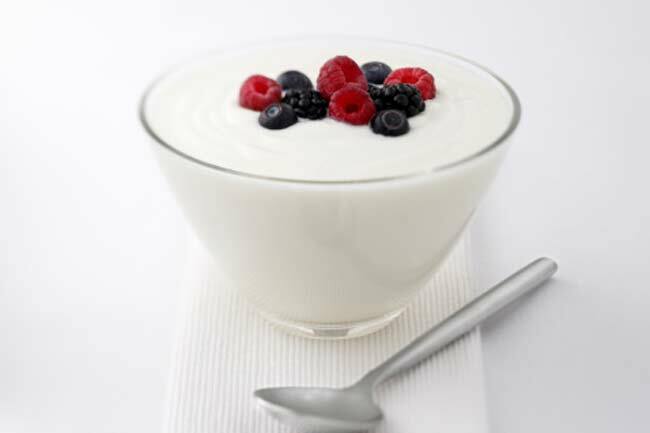 Yogurt when consumed in a controlled amount can reduce fat and cholesterol content in the body. Soyabean consists of a protein called iisoflevins which reduces the amount of bad cholesterol and fat in the body.